When you have heard about Ninh Binh Viet Nam, you are definitely impressed by a harmony of both rich historical relics and majestic nature. Continuing to read about Hoa Lu ancient capital, you realize much of historical knowledge about Hoa Lu is hard to remember? And you wonder that which is the best way to get to Hoa Lu ancient capital? Hoa Lu ancient capital was made by an outstanding architectural complex in Ninh Binh province, which has been recognized by UNESCO as one of the four core zones of the Trang An World Heritage Complex. This national and historical relic is fundamental to be preserved for development of cultural heritage of Viet Nam. 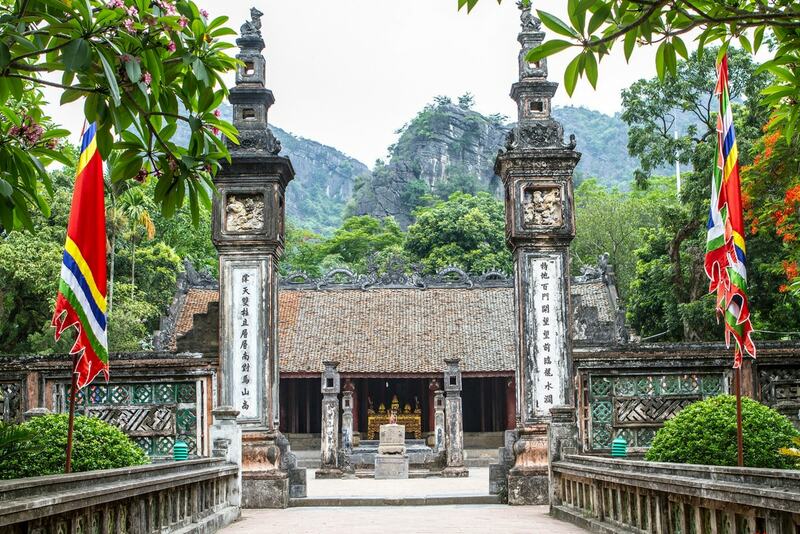 Hoa Lu ancient capital was made by an outstanding architectural complex in Ninh Binh province, which has been recognized by UNESCO as one of the four core zones of the TrangAn World Heritage Complex. This national and historical relic is fundamental to be preserved for development of cultural heritage of Viet Nam. Passing more than 1000 years, Hoa Lu ancient capital experienced many ups and downs and preserved lots of historical relics for the country. 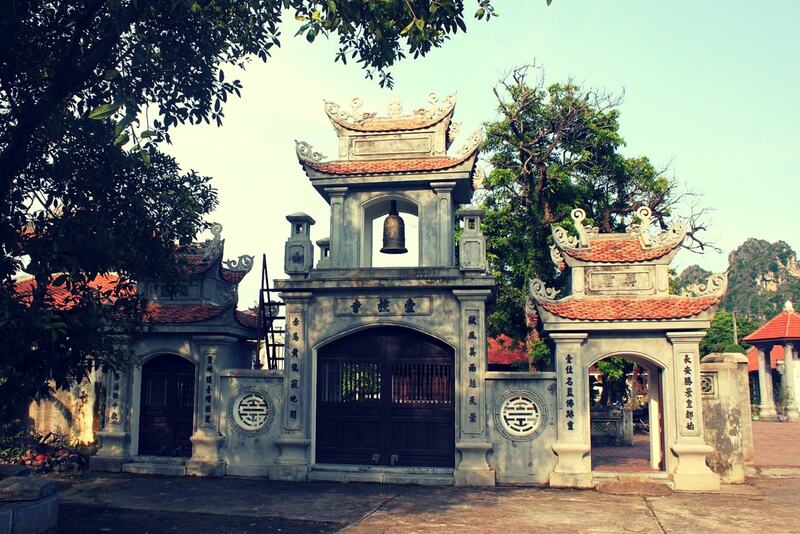 Hoa Lu also still retains well-known historical traces such as sturdy walls, two temples worshipping king Dinh Tien Hoang and king Le Dai Hanh that were built to simulate the ancient capital. Visiting Hoa Lu doesn’t force you to have to determine the time. However in a recommendation of Vietnamese people, spring is usually considered as the most beautiful time in to drop by Hoa Lu Ninh Binh because there will be many stunning festivals after Lunar Tet holiday. This time is suited for anyone who wants to participate in and experience busy atmospheres, crowds in the festivals. Oppositely if you like a peaceful space, you should visit Hoa Lu Ninh Binh on the other days of the year. By train: The price of train tickets from Hanoi to Ninh Binh varies from 90.000 VND – to more than 200.000 VND depending on each train and type of seat you choose. Be note that you should not buy a train ticket departing too late (after 8:00 am). This may affect your schedule. Hoa Lu ancient capital, perhaps, makes the province more attractive because it creates the cultural identity of the area and help people understand more about the cultural, architectural and sculptural values associated with the legend about the foundation of Dai Co Viet ( an old name of Viet Nam country). These two temples were built in the 17th century with distinctive art of stone carving. Hoa Lu was said to be a citadel made by almost stones. This is also a right way to say about king Dinh and Le temple which were also constructed by stones. 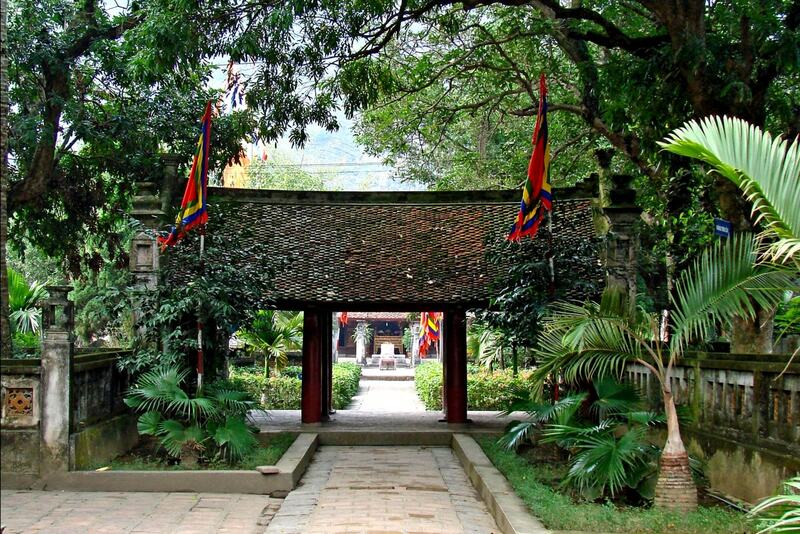 Entering King Dinh temple, you first pass two brick arches, the so-called “Outer Triumphant arch” and “The Inner Triumphant Arch”. The 17th century Dragon Bed is an area once used for sacrifices, lies in the center of courtyard in front of the main building. Inside the temple, king DinhTien Hoang, also known as Dinh Bo Linh, is worshipped at a central alter. The second temple is king Le Dai Hanh’s temple. The temple is 50m away from king Dinh Temple. Not far from king Dinh Tien Hoang temple, you’ll find Nhat Tru pagoda (one pillar pagoda), a lively and active place of worship. 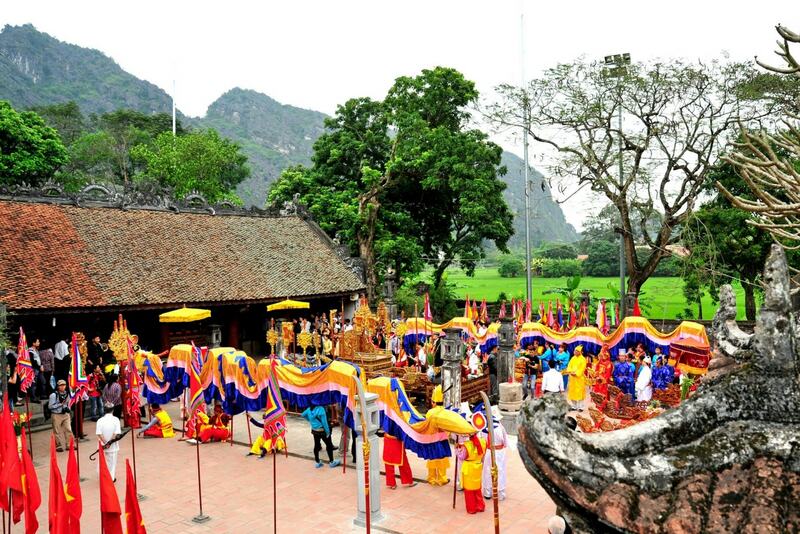 On 8th and 10th of March each year, it is the time to take part in the traditional festival in Hoa Lu Ninh Binh. The festival was held in order to honor the kings and national heroes that built and developed the Hoa Lu ancient capital in the 10th century. There are traditional games such as boat racing, wrestling, singing … in a very bustling space. 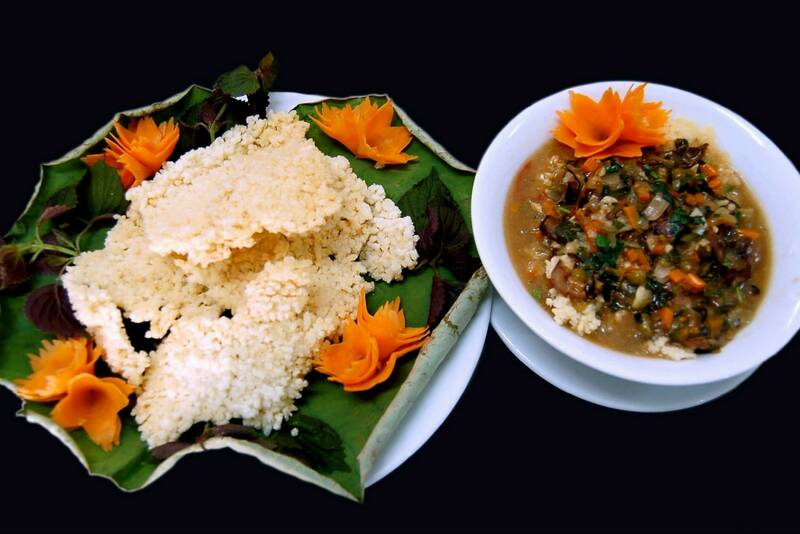 Goat dish (mountain goats): Not only is it delicious but the dish is extremely nutritious and good for health. You need to wear your clothes politely. 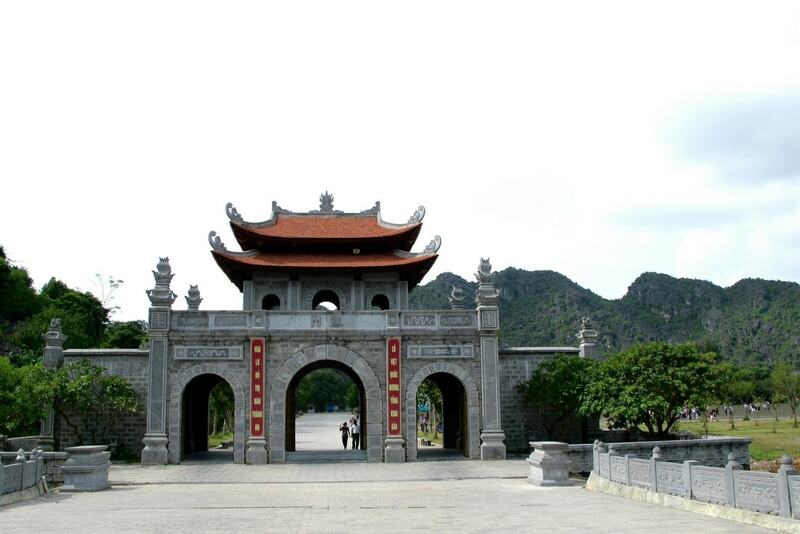 In Hoa Lu ancient capital, you don’t just spend your time on learning about the historical site of Ninh Binh. Should you come and visit nearby attractions like Tam Coc, Mua Cave, Trang An, Thung Nham bird garden, Cuc Phuong national park…they are all must – to do things in Ninh Binh. In this guideline, we only show you about one of the most outstanding places in Ninh Binh. 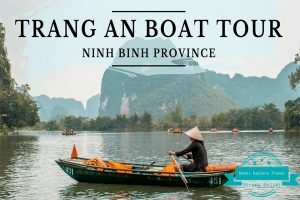 If you are planning your trip in Ninh Binh Viet Nam, it’s important for you to read more about all Things To Do in Ninh Binh article. Or please feel free to contact us with further questions, we are leading in organizing the best short trips in Ninh Binh, Hanoi, Ha Long which means your service quality that you expect is guaranteed. I was just search more about Vietnam and land on your page, found very informative & useful!